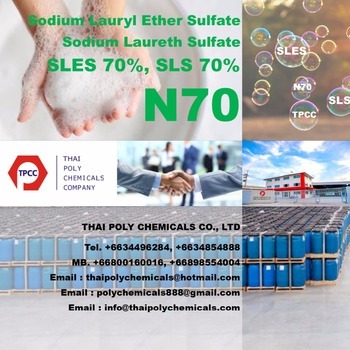 Sodium laureth sulfate (SLES), an accepted contraction of sodium lauryl ether sulfate (SLES), is an anionic detergent and surfactant found in many personal care products (soaps, shampoos, toothpaste etc.). SLES is an inexpensive and very effective foaming agent. SLES, sodium lauryl sulfate (SLS), ammonium lauryl sulfate (ALS), and sodium pareth sulfate are surfactants that are used in many cosmetic products for their cleaning and emulsifying properties. They behave similarly to soap. Its chemical formula is CH3(CH2)11(OCH2CH2)nOSO3Na. Sometimes the number represented by n is specified in the name, for example laureth-2 sulfate. The product is heterogeneous in the number of ethoxyl groups, where n is the mean. It is common for commercial products for n= 3. Sodium Lauryl Sulfate (commonly known as SLS) is a widely used and inexpensive chemical found in many mainstream personal hygiene products such as shampoos, toothpastes, mouthwashes, bodywash, soaps, detergents and body wash , along with Sodium Laureth Sulfate (SLES) and Ammonium Laurel Sulfate (ALS). SLS is a detergent and surfuctant which essentially means that it breaks surface tension and separates molecules in order to allow better interaction between the product and your hair. This in turn creates a lather which makes products such as shampoo and toothpaste more effective cleaners. So effective and so inexpensive is Sodium Lauryl Sulfate that it’s found in a number of industrial cleaning agents such as engine degreaser and industrial strength detergents. It’s also widely used as a skin irritant when testing products used to heal skin conditions. 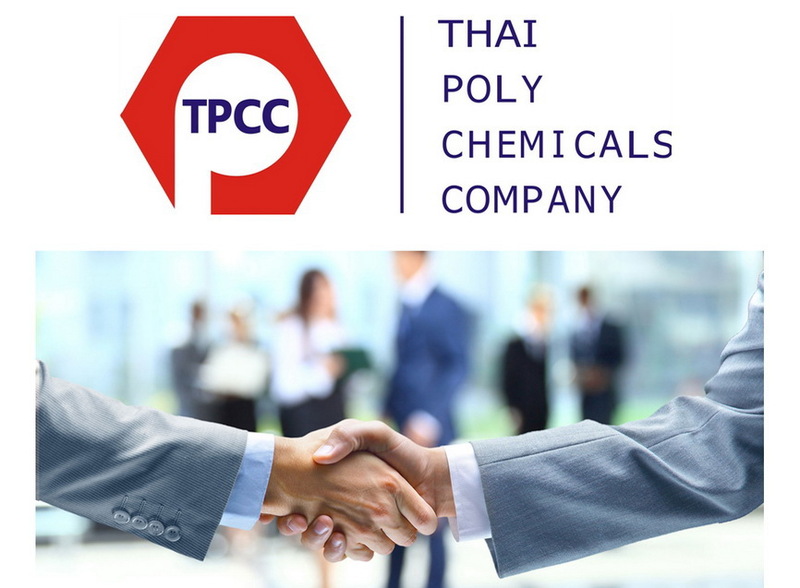 More information about Sodium Lauryl Ether Sulfate, Sodium Lauryl Sulfate, Sodium Laureth Sulfate, please contact Thai Poly Chemicals Co., Ltd.